California, as we’ve noted before, is carrying the American economy right now. Which region of the state is carrying the California economy? Much as we’d like to say “It’s us! With our Silicon Beach, and our movies where there’s dancing (dancing! ), and our Danny Trejo-fueled food economy,” the honor goes to Northern California, where Silicon Valley has emerged as the center of the state, and national, and global economy. Writing in CALmatters, longtime California political columnist Dan Walters reports that LA and San Francisco’s economies were about the same size in the 1970s. So what happened? Michael Storper, a professor at UCLA’s Luskin School of Public Affairs, asked himself the same question and, with the help of a research team, delved into both the data and the history… Storper likens what happened in Los Angeles to the decline of the industrial upper Midwest. “Across these larger cities, Los Angeles most closely resembles Detroit,” he writes. A big factor in the divergence, Storper and his colleagues found, is that the Bay Area developed collaborative organizations, such as the Bay Area Council, that have fostered technology’s expansion. Meanwhile, Southern California’s civic leaders ignored and neglected what had once been a strong technological base in the aerospace industry. They also struggled with the region’s immense diversity and the lack of cultural cohesion and regional identity that the Bay Area enjoys. “In place of a new-economy agenda, (Los Angeles) regional leaders turned to developing low-wage sectors, such as light manufacturing,” while converting industrial land into housing, they wrote. Initially, it seemed to be working out well for Los Angeles. 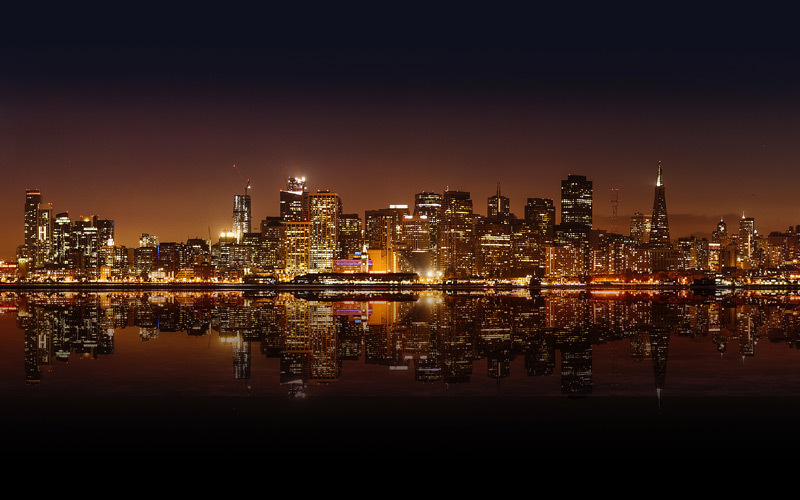 By the mid-1980s, it had wrested away much of San Francisco’s once-dominant position as the state’s financial capital. It was also remaking its dilapidated downtown, expanding its international airport, staging a very successful Olympic Games and seeing overseas trade through its twin ports of Los Angeles and Long Beach expand dramatically as Asia’s economies surged. However, a serious meltdown was just around the corner. That meltdown was the end of the Cold War, which sent aerospace workers and their families packing to other states, and tilted LA politics leftward. Up north, meanwhile, technology, much of it generated in and around the Bay Area’s universities, and a torrent of venture capital were transforming what had been an agricultural area near San Jose into Silicon Valley, the throbbing heart of a new global economy based on the manipulation of electronic symbols. Walters offers a few reasons for LA to be optimistic about its economic future, but he also notes a potentially significant bump in the road ahead. Read the whole thing here.